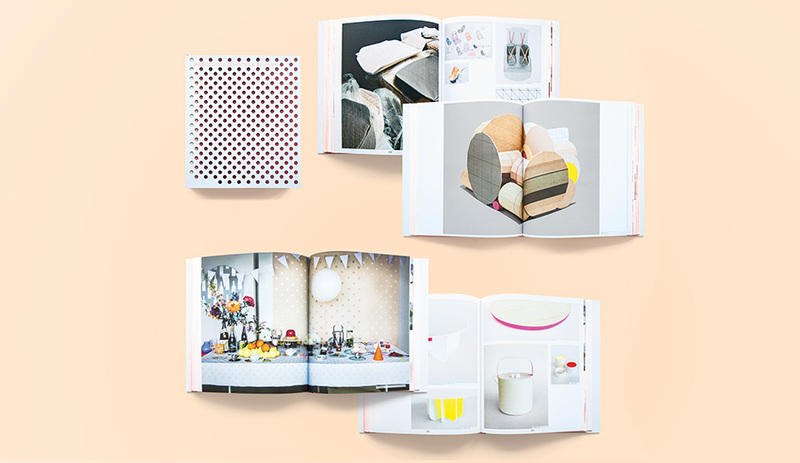 A new monograph delights in the Dutch studio’s brilliant approach to colour, in everything from tableware to textiles. 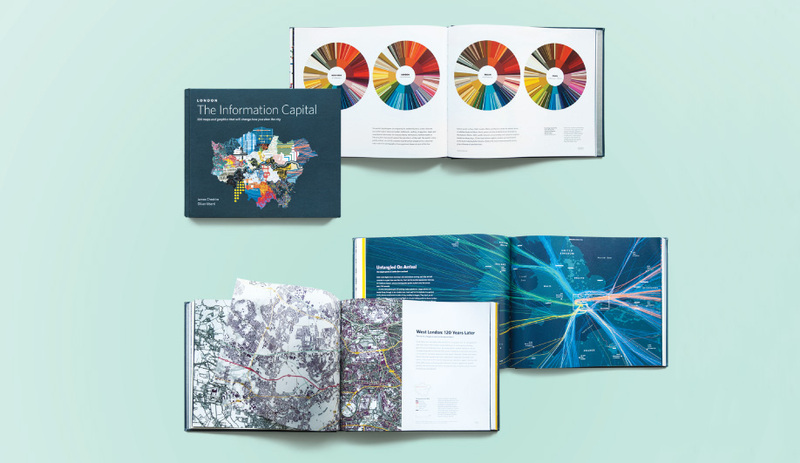 In The Information Capital, authors James Cheshire and Oliver Uberti use data visualization to map out London life – in all its vibrant permutations. 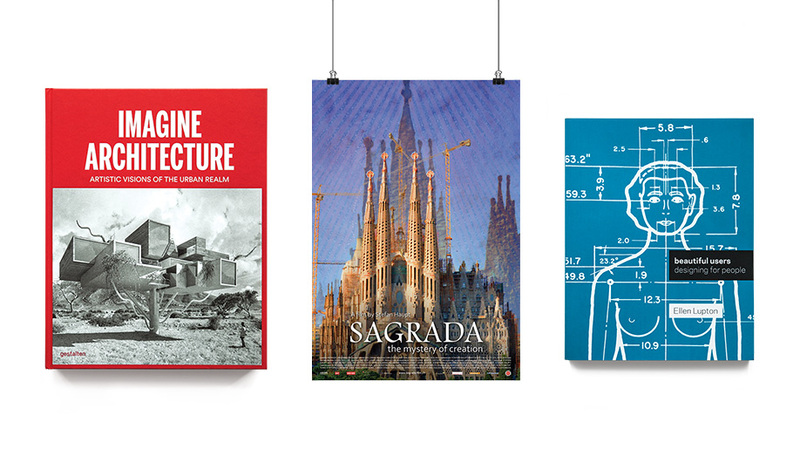 A book on fantasy architecture, a documentary on Antoni Gaudí’s most famous building and a survey of ergonomic design to go with the Cooper Hewitt’s Beautiful Users exhibition, which ends April 21. 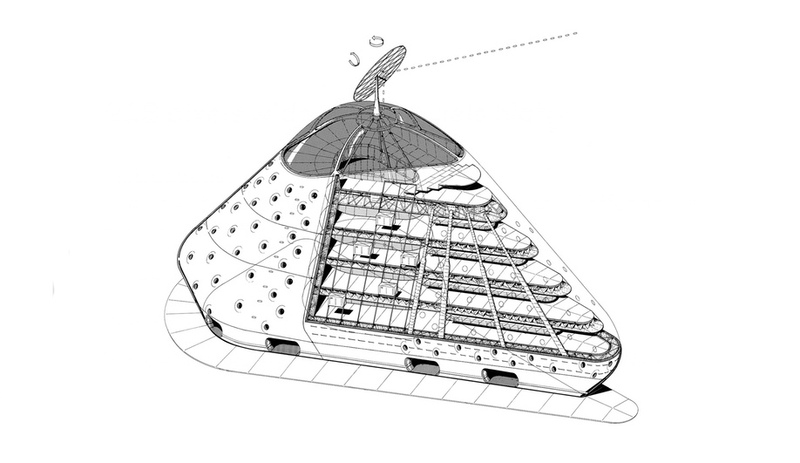 A new book and an exhibit at the Architectural Association in London bring together the fantastic drawings by the Prague-born architect and founder of London firm Future Systems. 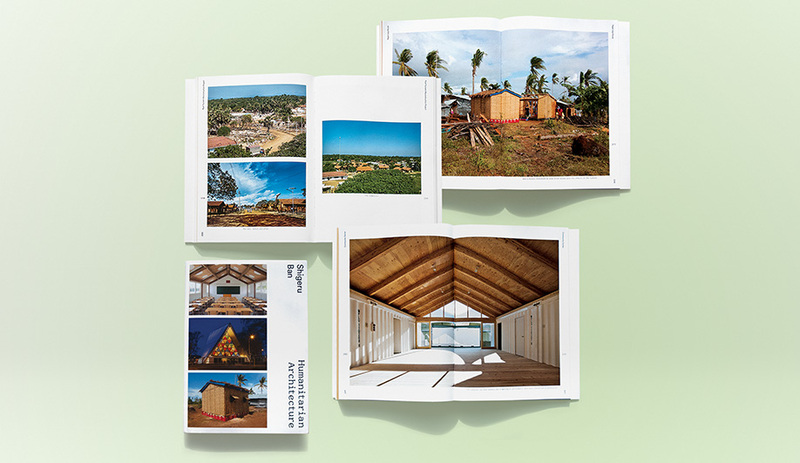 A short film that wordlessly takes viewers into buildings around the world, a book that stars Hans Ulrich Obrist and other arbiters of taste, and a doc series that explores architecturural interventions in informal communities. The architect and designer at UNStudio, in Amsterdam, who has just completed the W.I.N.D. house among many other projects in the Netherlands and around the world, shares what he’s reading, watching and surfing. 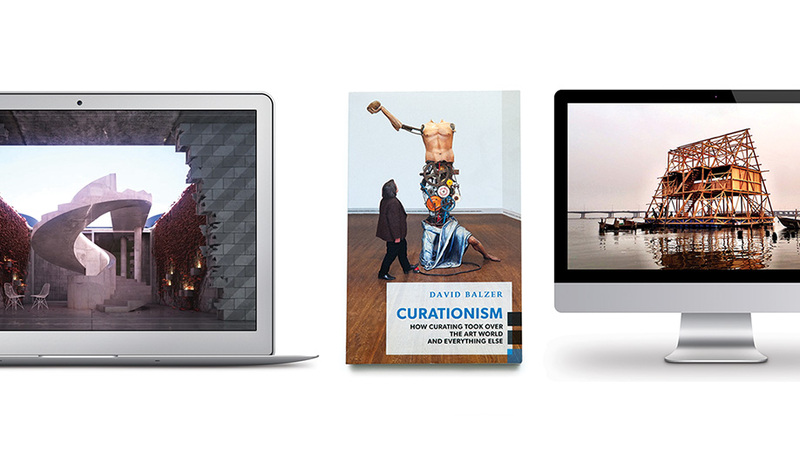 A book on L.A.’s architectural evolution, an app that tests your graphic design smarts and an exhibition catalogue that captures the role of design in political activism. 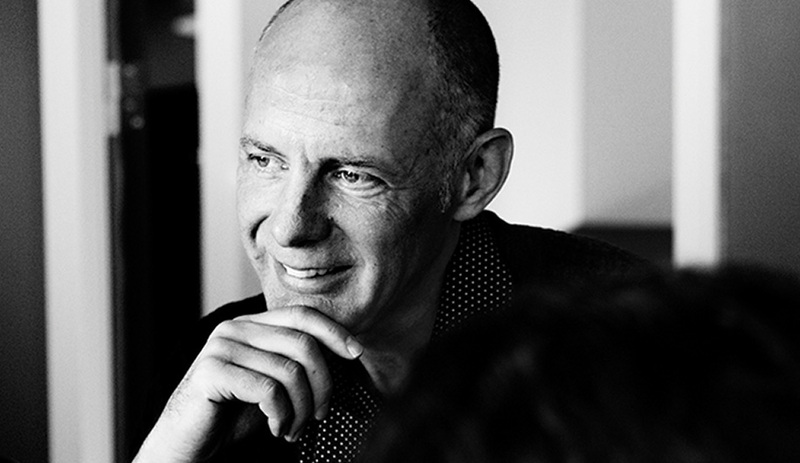 The renowned architect, recently selected to design the National Holocaust Monument in Ottawa, shares his favourite book, film, music and working tool. 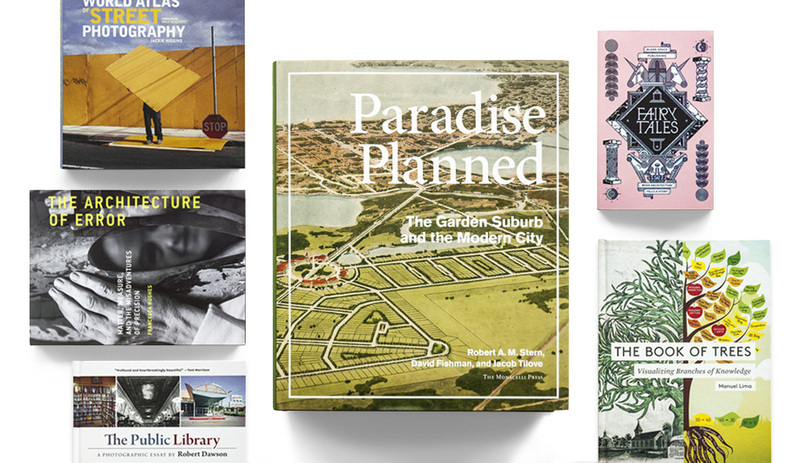 These beautiful and engaging architecture and design books – tackling subjects like tree-based infographics, the limits of digital architecture and the garden city movement – are perfect for leisure reading.